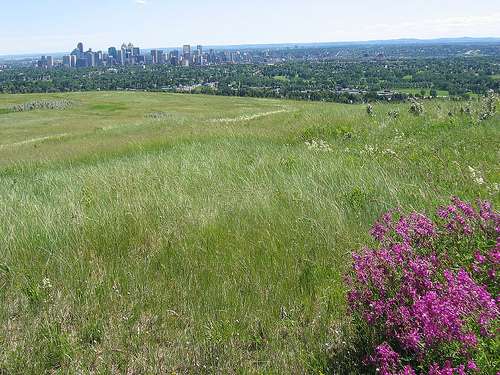 Calgary is found where the Rocky Mountains meet the grasslands of Southern Alberta. 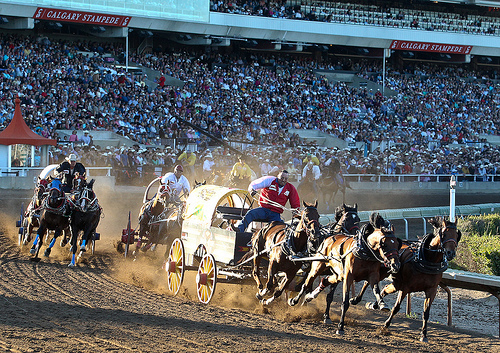 With a population over 1.2 million, Calgary is the largest city in Alberta. It is larger than Edmonton, which is our provincial capital. 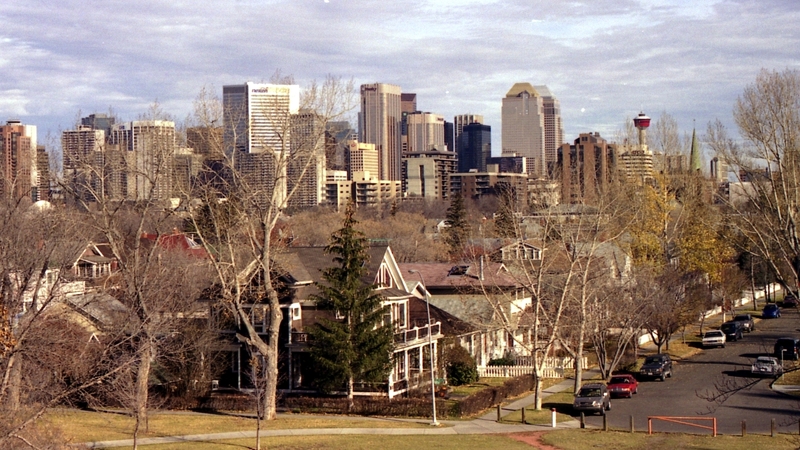 Calgary is also the third largest municipality in Canada. 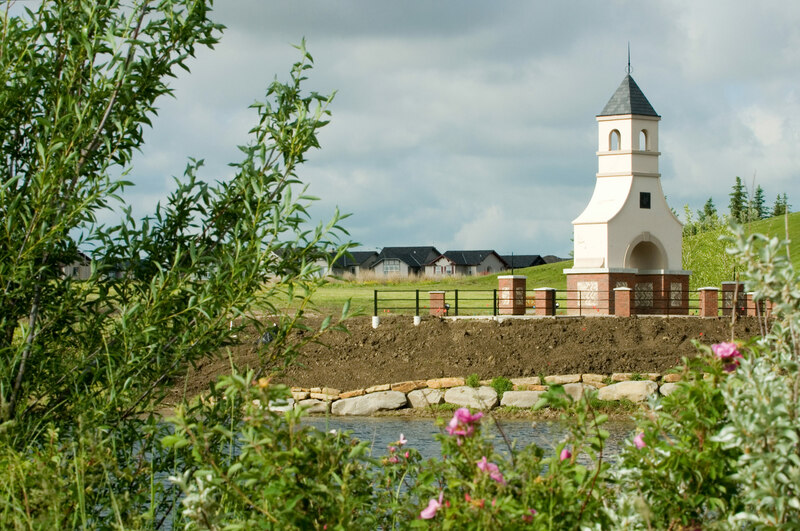 With our unique position along the Bow River, Calgarians are treated to spectacular mountain landscapes and the natural grandeur of a vast open prairie. 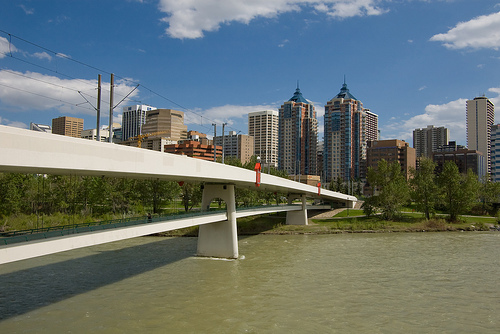 15 municipalities currently make up the Calgary Regional Partnership, including the cities of Calgary and Airdrie; the surrounding county of Rocky View and the Municipal District Foothills; and the towns of Banff, Black Diamond, Canmore, Chestermere, Cochrane, Crossfield, High River, Irricana, Nanton, Okotoks, Strathmore, and Turner Valley. 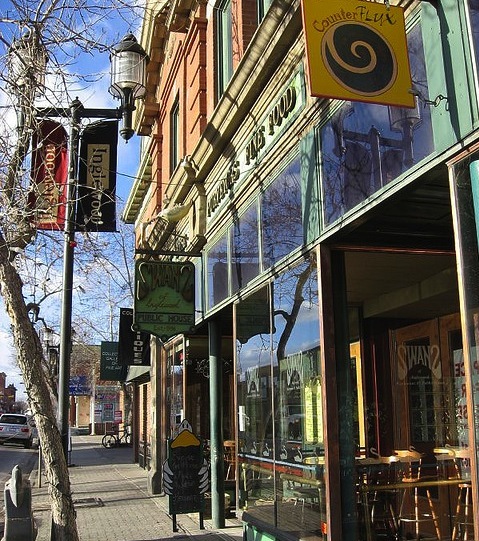 However Banff, Canmore, Nanton and Strathmore are outside the Calgary Region's boundaries, but they work with the Calgary Region municipalities to plan and grow. 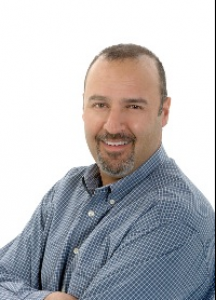 Calgary is recognized as a business capital for oil and gas as well as our agriculture. 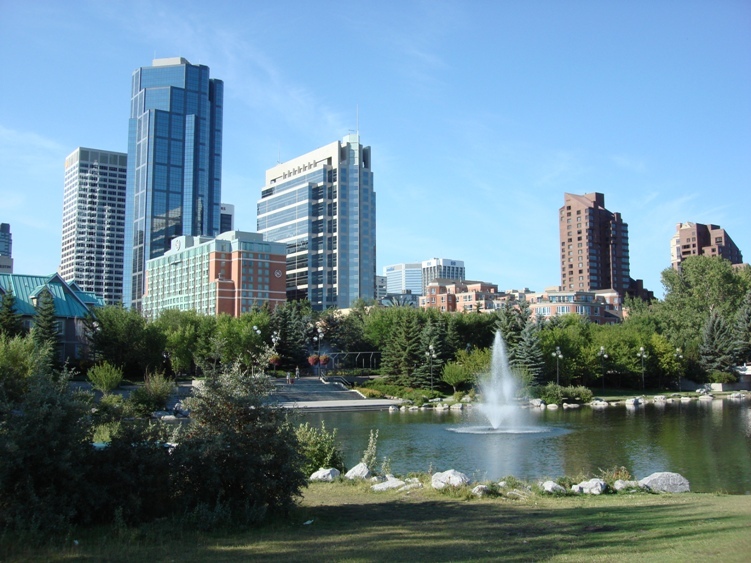 The City of Calgary is home to the most company head quarters per capita in western Canada. An easily identifiable city and known for its tourism, it is also the southern anchor for the Calgary-Edmonton corridor, which is home to the majority of the population of Alberta.